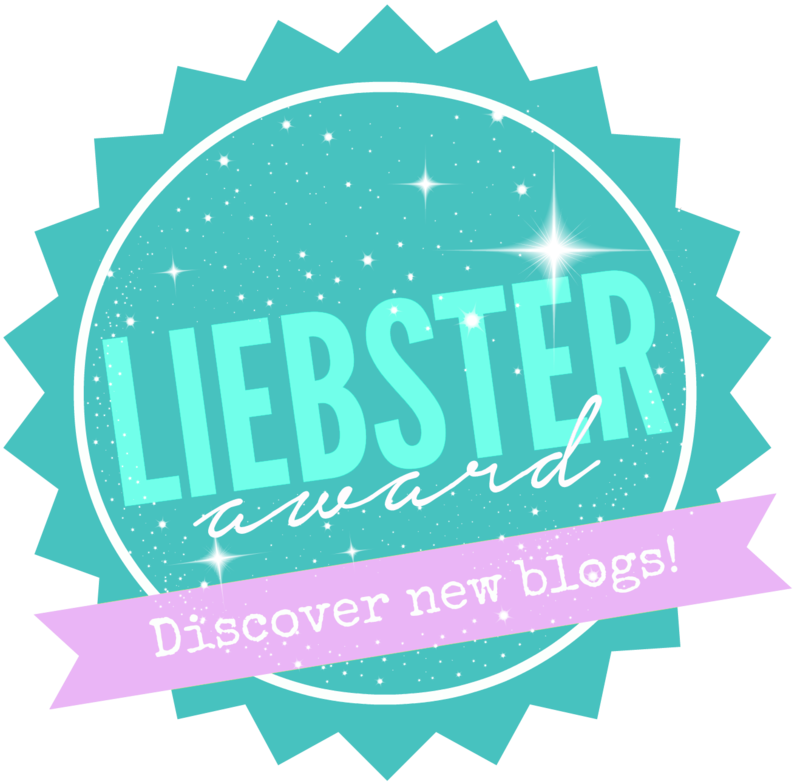 Monique from Mo Books and by Margaret from Literary Chanteuse nominated me for the Liebster Award. I truly am honoured and I'm surprised that they thought of me! THANK YOU Monique and Margaret! 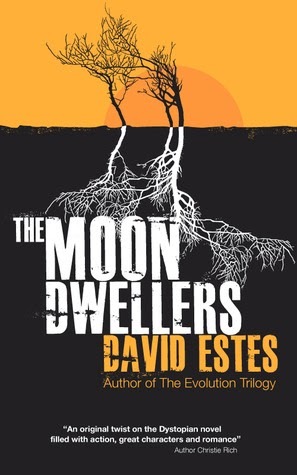 Uh Im a currently reading 2 books Visited by Janine Caldwell and Moon Dwellers by David Estes! Uh that is one though question! I enjoy so many books, it would be a tie between Twilight and The Vampire Diaries. Yes I know Twilight, I just find a lot of Bella in myself, like the awkwardness towards people, tripping over my own feet. Those kind of things. The Vampire Diaries has a lot more going on, it was never what I expected, especially book 5 to 7 (The Return series) (I refuse to read the books after Midnight since they are NOT written by L.J. but by a ghostwriter!!!) was really dark and spine chilling (for me first book I read that I didn't want to read at night alone in my little cabin). Lastly, the greatest fantasy book in the world: Lord of The Rings! Don't think I have to explain that one! I started out writing about my skating experiences, when we get natural ice and can skate on the lakes here in the Netherlands, the inhabitants of the Netherlands go a little crazy! So I wrote about the tours I skated and posted pictures. Then I started doing some writing about other stuff. 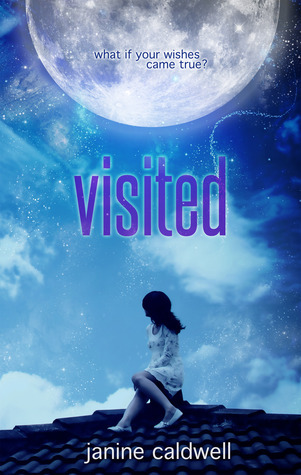 I turned my blog into a book blog in May. Anyways back to my name, since I started out writing about the skating stuff, the link with Ice was easy, then there is this song called Ice Queen by Within Temptation. And Ice Queen's bookshelf was born. Two passions in one name. 1. Damon ~ The Vampire Diaries ~ L.J. Smith, forever my number one! 5. Do you have a favourite book quote? Yes, this is my own personal meme! It's called Swinging Saturdays! 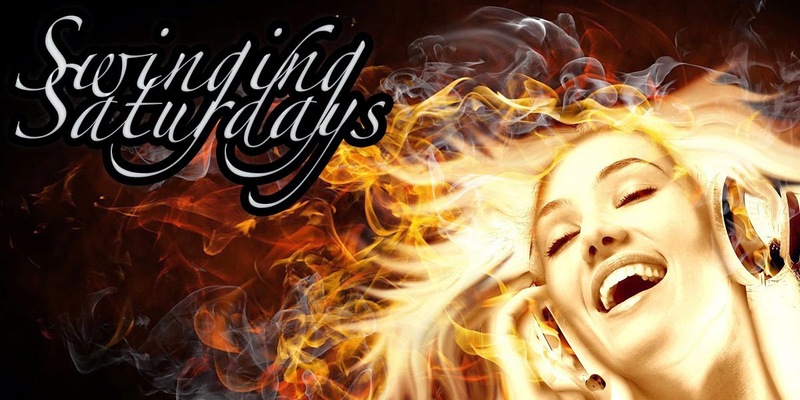 Every Saturday, I chose a top 5 of a certain music genre or theme, like soundtracks, love songs, punk or indie music etc. If you would like to host it, just send me an email on icecoldpassions@gmail.com with the kind of music you like! Love to see what you like to listen to and what kind of top 5 you would want to share! Ah, that's an easy one! L.J. Smith, I have been a big fan of all her work for a while now! 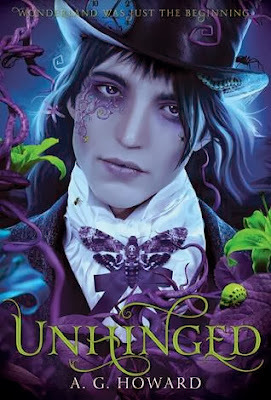 I only miss two of her books in my collection, and I am still patiently waiting on the grand finale of the Nightworld series! When authors copy and paste sentences throughout the book.. Please authors DON'T!!!!! Also when a book is full of grammar failures and the storyline is horrible as well, it makes me want to cry. (Yes even I notice grammer mistakes even though it is my second language)! Well anything paranormal, shifters, werewolves, vampires, elfs, fairies, anything with mythology is very exciting because I love mythology! 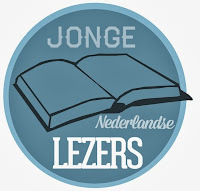 I also read a lot of romance, a bit of erotica and an ocassional historical novel or dutch literature novel. I think I would go to wonderland, I don't think I want to be Alice though, I think I would prefer to be the White Queen. How would I kidnap? Well I would kidnap Damon ofcourse (if he's not going to come then I have to persuade Ash (Nightworld series)) from the Vampire Diaries world. And we would make a wonderful couple and we would live happily ever after! 1. Do you listen to audio books? Nope, none and I don't think that will change anytime soon. In my opinion it takes away the joy of actually reading, it seems kind of lazy! 2. How many books do you read per week? At the moment maybe one if I am lucky, sometime only half a book. I have classes 4 evenings a week and am working fulltime so that leaves very little time to read. When I finish my last two courses and get my bachelor degree I will have more time to read so then I will get back to 2 or 3 books a week. 3. What is your favourite online book club? I have two to be honest both are on Goodreads click on the logo and it will take you to the book club! 4. Which do you prefer print or e book? That is a dilemma I have been struggling with for almost a year now. Finally did decided that I wanted an ereader, I got a Kindle for my birthday! Best gift ever! But I still like physical books, because they are visible, you can touch them look at them in a pretty book case. So I find myself at a crossroad not knowing which road to take, everytime I want to purchase a book. 5. Which book's cover is your favourite? 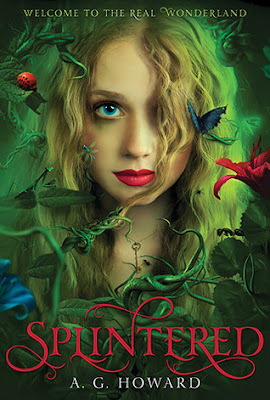 The covers of both Splintered and Unhinged they are so beautiful! Check out the cover artist's website here: http://www.ladysymphonia.com/ she has some other beautiful art on there as well! Seriously if I were to publish my own book I would want here for my cover artist! 6. What is your favourite beverage? Well on the weekend I like a good ole beer brands like Heineken, Hertog Jan, I also enjoy specialty beer like Palm, Moreeke and Herfstbock. Week day, I drink lots and lots of coffee, and I love Red Bull!!! 8. If not are you going to subscribe? 9. Have you "liked" them on Facebook? 10. If not are you going to right now? So that's it for the questions! I am going to do a separate post for my nominees!